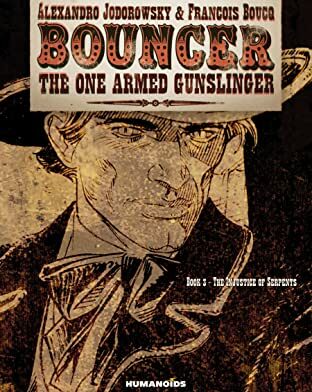 A Western tale turned on its ear and filled with strange characters and surreal situations.. 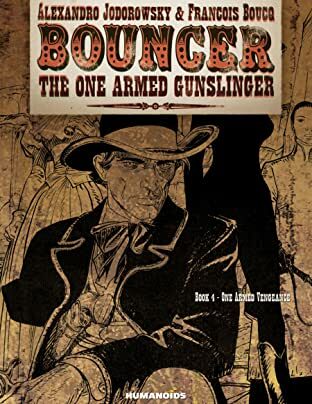 PUBLICATION IN 7 VOLUMES - COMPLETED SERIES. 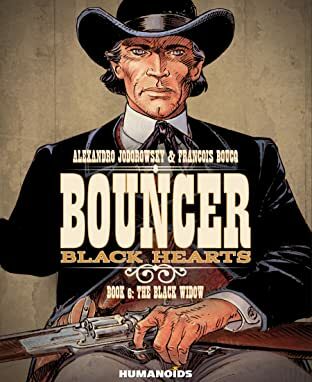 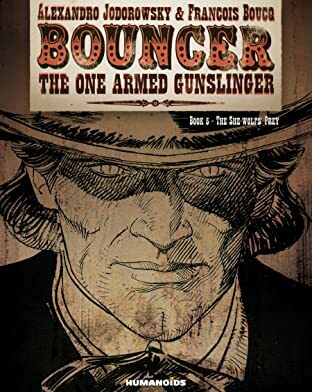 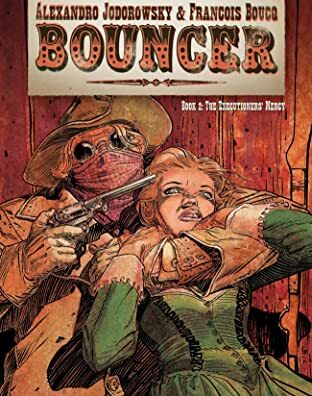 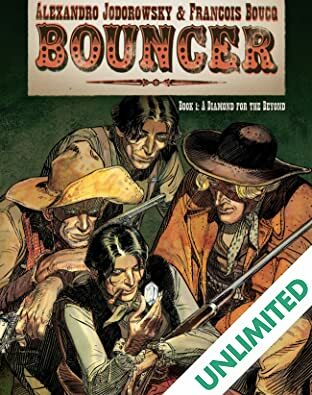 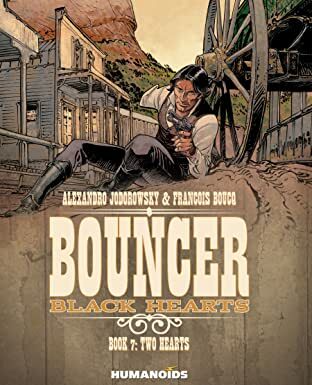 From what could only have originated from the mind of El Topo director, and The Metabarons author, Alexandro Jodorowsky, Bouncer follows the adventures of a one armed gunslinger and sometimes saloon bouncer in the Wild West's most notorious town. 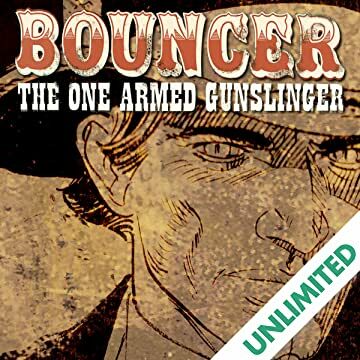 Drawn by acclaimed artist François Boucq in a gritty and realistic style.